Adam Lanza is probably the most recognizable name in recent memory on this list. In December 2012, the 20-year-old man shot his 52-year-old mother Nancy in the face and then drove her car to Sandy Hook Elementary School in Newton, Connecticut, where he killed 20 young school children as well as 6 adults. He then took his own life. Adam Lanza killed 20 young school children as well as 6 adults at Sandy Hook Elementary School in Newton, Connecticut. As a child, Adam attended Sandy Hook Elementary himself. 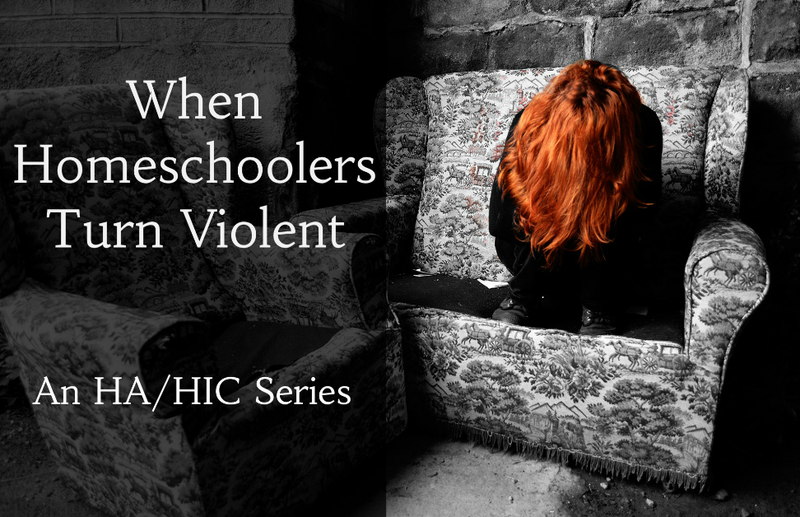 After continuing in the Newton public school system for a few years, Nancy “pulled her son out of school to home-school him” by 4th or 5th grade. (Adam began exhibiting disturbing thoughts of violence in the 5th grade.) But then he was put back into the Newton school district by middle school. He spent part of 7th and 8th grade in a private school, St. Rose of Lima School. Adam’s disabilities had been identified early on. By age 6, Adam was diagnosed with sensory integration disorder; by middle school, he was diagnosed with Asperger’s syndrome. Despite these diagnoses, however, Nancy allegedly was angry at Adam’s school for “failing her son” and “refused to deal with them anymore” after she “pleaded for better services” for him. Adam was prescribed medication, but he refused to take them. Life at home for the Lanza family was similarly chaotic. Nancy separated from her husband Peter in 2001 (when Adam was 9) and they divorced in 2009 (when Adam was 17). After the divorce, Nancy was “living alone in a big house” and purchased a number of guns. She “had five weapons registered to her,” including “a Glock handgun, a Sig Sauer handgun and a Bushmaster rifle.” Nancy not only allowed Adam access to these weapons, but encouraged his interest in them. When police searched Nancy’s house after the massacre, they found a check Nancy wrote to Adam from the previous Christmas; it was for him “to buy a CZ 83 pistol.” References to pedophilia were found on a computer hard drive alleged to belong to Adam and elsewhere around his house. The Sandy Hook massacre is considered the second-worst school shooting in U.S. history. http://www.forbes.com/sites/emilywillingham/2014/03/11/was-the-sandy-hook-shooter-misdiagnosed/ — you might be interested in this link. 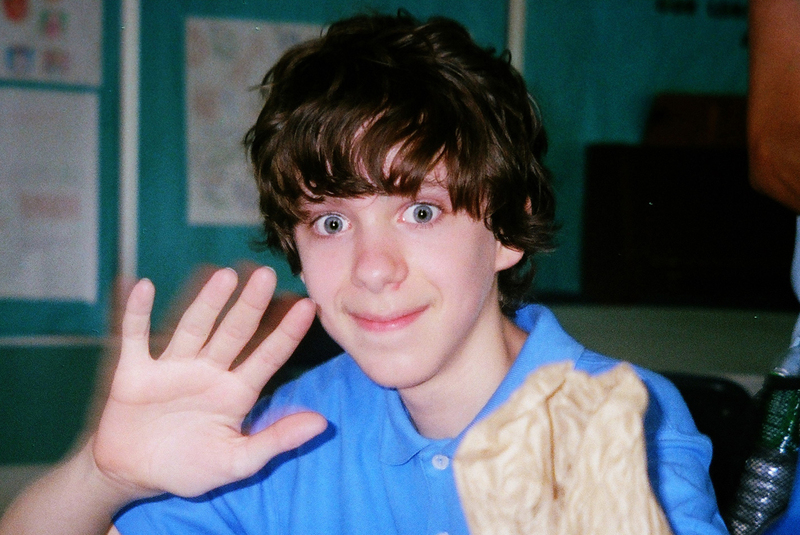 There’s some question about whether or not Adam Lanza did have Asperger’s. I do know the talk of him having Aspergers caused an “Aspergers Did It!” followed by an Asperger’s Panic Witch Hunt. Like the post-Columbine witch hunts against black coats, Goths, and anyone who was “different” in high school (i.e. not a Quarterback or Cheerleader). 2) Adam Lanza’s homeschooling was recommended by a therapist (because of the sensory overload problem) and was carried out in close coordination with the local high school district. He also attended the high school’s “Tech Club” with other geeky kid geniuses and Aspies, though remained very asocial even for them. This was NOT a case of abusive isolationist homeschooling, more like a case of trying to salvage a deteriorating kid.